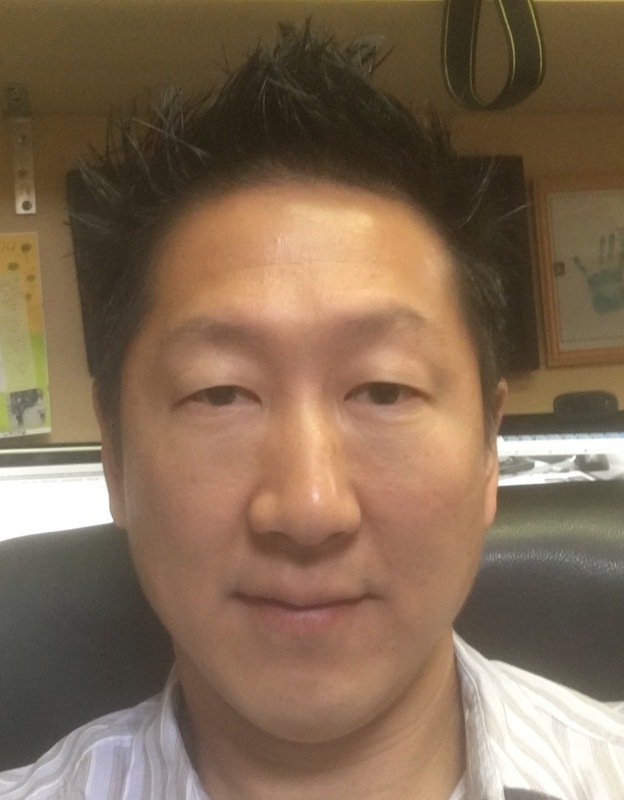 See Bellevue Dr. Young's own experience with Fillers using Voluma™, Perlane, Juvéderm®, Restylane® for his Dark Circles, Hollows & Bags in his Lower Eyelid Area. You don't have to look tired all the time. Dramatically freshen your look through an eyelift. Click here to see more Eyelift videos with our Eyelift Blepharoplasty YouTube Playlist! “My friends say that I have my 20-year old eyes back.” — Kimberly B. 40's White Female from Skagit Valley, Washington. I've been a facial plastic surgeon for nearly 12 years. As I age, I'm realizing more and more how it feels to grow and look older. Although this was good for what I do and beneficial for realizing in more detail what my patients are going through, I really didn't like aging. I first noticed my aging when I was on the New Day Northwest Show with Margaret Larson in June of 2013. Here is a snapshot of what I looked like. I just hated the shadows and hollowing under my eyes. Here is an even older picture in 2009 when I was featured in the UW daily. Look at my lower eye bags from another point in my life. I showed this to a patient early March 2016 and they said this person looked like my father. Ouch! So based on this picture, I've had this hollowness under my eyes for quite some time. In fact I look better now then I did 7 years ago and this is proof. As I was witnessing great results with Under Eye Filler, I began to really want to do something for myself as well. I was sick of seeing my eyes like this and really wanted to improve my appearance. I felt a lot younger than how I was looking. So after putting Topical Anesthesia on my face for about 1/2 hour, I placed one syringe of Restylane® Filler in the hollow area under my eyes to fill in the dark circles and to blend the eyelid transition into my cheeks in a better way. See my picture below after Filler to the Under Eye Hollows. The above result was first done in Feb 2015. Then in November of 2015, I placed another Syringe of Juvéderm®. This time the filler was placed lower into my cheeks to further add volume under what I had before. This second syringe made the transition from eyelid to cheek even better. This is a picture that I took at our office on 3/23/16. Below is a picture in our office after I placed another 2 cc of Voluma™ to my cheek area below the other 2 syringes. I placed 1 cc on each side for more of a transition to the lower cheek area from the lower eyelid area. I have had results today on 6/21/16 since feb of 2015. Although I placed the Juvéderm® and Voluma™ lower in my cheeks to help with the transition, the area under the eyes that I placed in feb 2015 is still going strong 1 1/2 years later! This is a pic 2 weeks after Voluma™ in the cheeks. I'm currently 45 years old.